Known for his incredible leadership skills, fantastic speeches, and incredibly sharp political abilities, Abraham Lincoln is one of the Western world’s most well-known and widely respected political leaders. 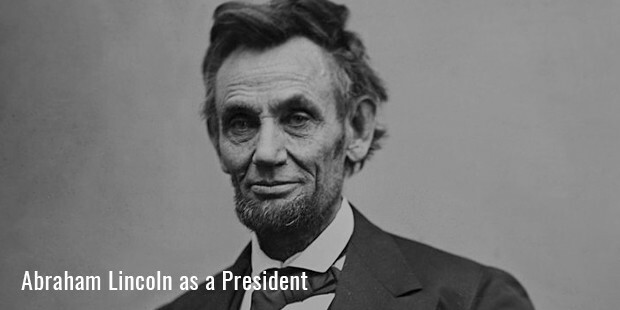 The 16th President of the United States and the nation’s leader during a time of crisis, Abraham Lincoln is a true success story. 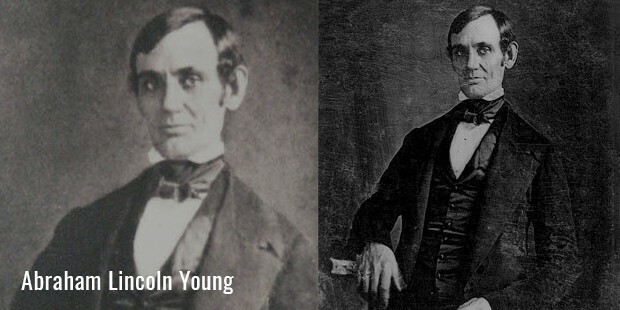 Born on February 12, 1809, Abraham Lincoln grew up in modest surroundings. As a young child, Lincoln was raised in Kentucky by his parents, with his father Thomas a local business and social leader. However, his father lost the majority of his assets in legal cases, forcing the family to move to Indiana – at the time, part of the frontier. Abraham Lincoln was not regarded as a particularly hardworking child. Instead of adapting to frontier life and embracing the hard labor associated with it, Abraham retreated into books and self-education. He did, however, gain a local reputation as an expert fighter after defeating one of his town’s bullies in a wrestling match. When people discuss Abraham Lincoln in modern society, they typically talk about his incredibly oratory skills and leadership abilities. What few people know is that the young Abraham Lincoln had a very limited education that consisted of roughly one year of formal schooling from unskilled and poorly trained local teachers. Instead of accepting his lack of education, Abraham Lincoln became a voracious and passionate reader. He avidly reached for new books as quickly as he could, finishing advanced titles such as Benjamin Franklin’s Autobiography and Classic Greek poems and novels. In his early teens, Lincoln was constantly focused on reading new books. In his early twenties, Abraham Lincoln invested in a local general store with one of his close friends, located in New Salem, Illinois. The business fell apart, forcing the young Lincoln to sell off his share and accept his loses. 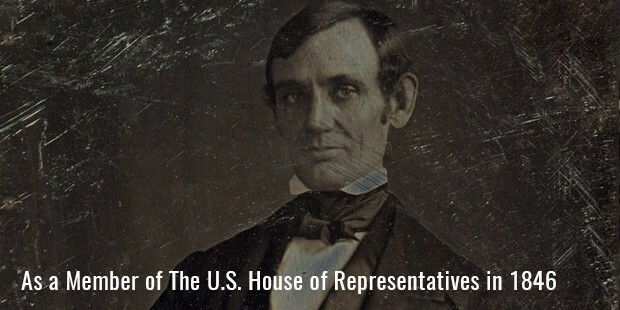 Disappointed with the world of business, Lincoln started his political with a run for the Illinois General Assembly. His political career, unfortunately, was also a failure, with Lincoln finishing eighth out of thirteen candidates. Disappointed with his failure, Lincoln again retreated to the world of books. This time, his reading had a definite focus – he would learn the law for himself, becoming a lawyer in the process, and run for public office again.Just like his self-education allowed him to escape from his home and turn towards a political career, Abraham Lincoln’s self-educated legal skills made him one of the top candidates in the House of Representatives election. Lincoln eventually served four terms in the house, making him a leader in local politics in Illinois. Unfortunately, many of the southern states, which supported slavery, took the opportunity to depart from the Union before he took office. As South Carolina, Texas, Florida, and four other states departed from the Union, Lincoln and then-President Buchanan witnessed the start of the country’s largest internal war. Lincoln’s involvement in the American Civil War is well documented and incredibly detailed, with entire books written about single battles. 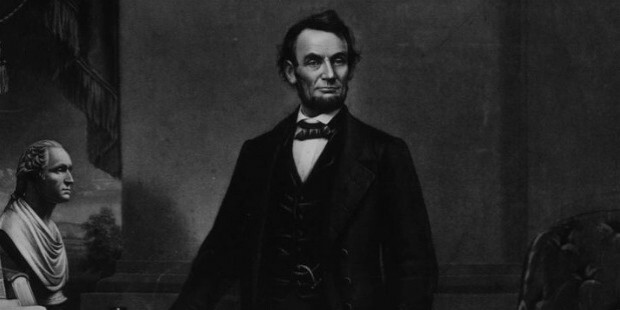 If there’s one moment that stands out from his tenure during the Civil War, it would be his passing of the well-known Emancipation Proclamation, a leading bill in freeing the many African slaves.In the year that followed, Lincoln managed the Union war effort, culminating in his well-known speech at Gettysburg following the incredible Union victory there. The battle proved a turning point in the war, giving the Union forces the might and drive that they required to capture the southern states and win the Civil War. After rebuilding the United States and driving the country forward beyond the era of slavery, Lincoln continued to advocate for civil rights. He suggested giving the ability to vote to black slaves, something that incensed his detractors. On April 14th, 1865, a one John Wilkes Booth – a Confederate spy – assassinated Abraham Lincoln during a performance of Our American Cousin. 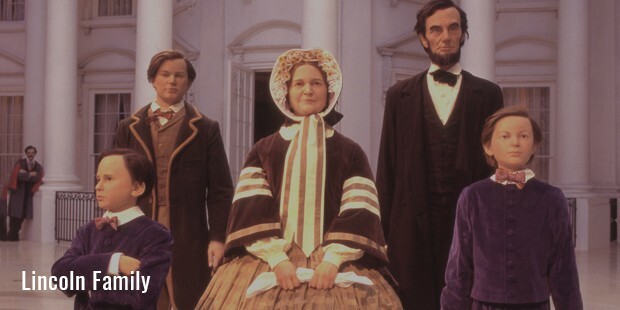 Lincoln’s success as a political leader and his immense approval and near mythical status in American politics today didn’t stem from a privileged upbringing or great education. It stemmed from his immense drive and determination, and his skills in educating himself when others refused to help him learn with their help. A self-proclaimed bookworm, Lincoln read huge amounts of books during his teens and early adulthood, claiming that his self-taught learning style is what helped him in achieving his success. 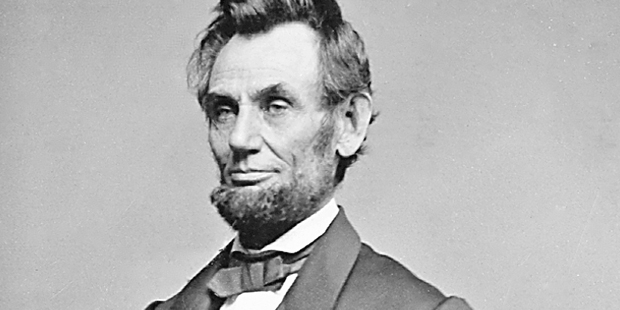 If there’s one great lesson of Abraham Lincoln’s life, it’s that everyone – regardless of their background – can educate themselves to the point of being able to achieve truly great things in their lives.